Beautiful in Blue. 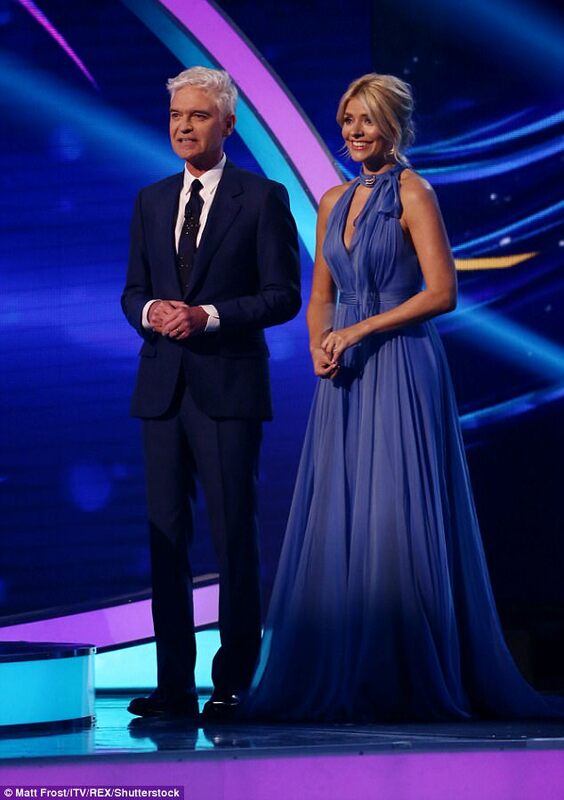 Holly Willoughby wore a bespoke cornflower blue silk chiffon gown for the launch episode of Dancing on Ice 2018. 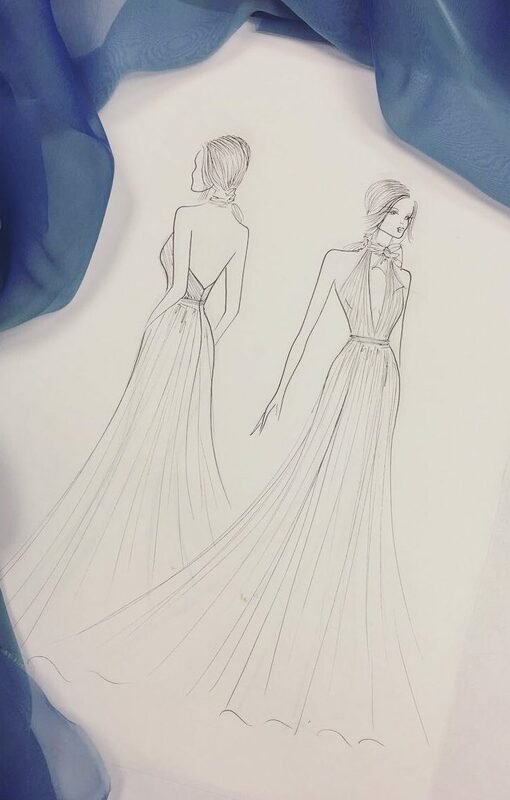 The floaty silk gown has a plunging neckline, fluid skirt and bow neck-tie. 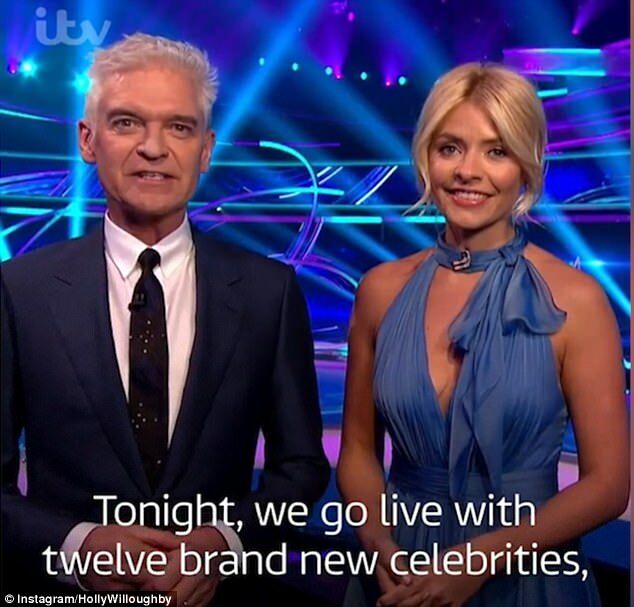 Suzanne designed and created this dress especially for Holly for the opening show, working closely with Holly’s Stylist Angie Smith to decide on colour and to confirm which design would work best for the first show.